Serving: Don't just "go" to church, BE the church! VOLUNTEERING: don't just go to church...be the church! VOLUNTEERing is a great way to grow in your relationship with God, show God's love to others, and demonstrate the attitude that Jesus had when he walked the earth. You'll make a difference in the lives of others, represent Jesus himself to people around you, and have fun and build friendships with others at TerraNova in the process. Most of our weekend volunteer opportunities are every other week, one service per week, for 6 months. Our current sign-ups are for the Spring/Summer (March-August) rotation. For more information on our teams, or to sign up online, click the links below. SuperNova Kids. 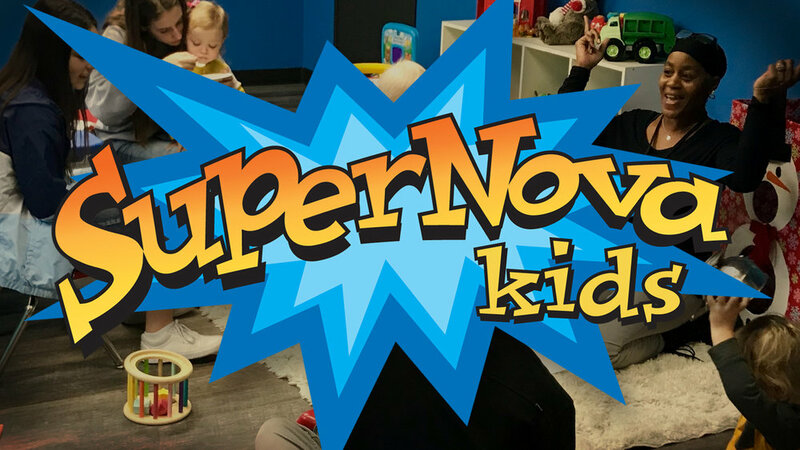 Volunteering in SuperNova Kids is a great way to help our youngest guests learn, have fun, and encounter God’s love. By serving in one of these opportunities, you’ll help create a fantastic experience that blesses our children and families in a huge way, as kids build a heroic faith in God! Opportunities include Nursery, Toddlers, Preschool and Kindergarten, Elementary, and Preteen classes and groups. Community Connection. One of the most attractive aspects of a church body is the level of community within it. 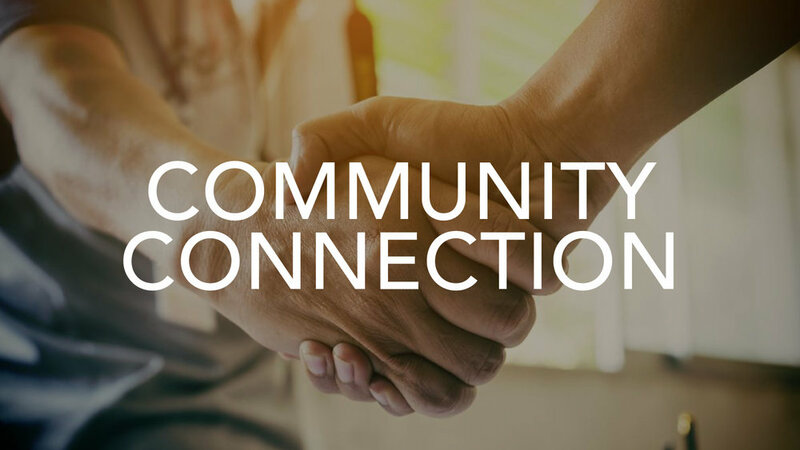 Serve in Community Creation to help deepen relationships, facilitate friendships, and ensure that TerraNova feels friendly, welcoming, and like home to our guests and regular-attenders. Opportunities includes Guest Services, Parking Greeters, Saturday Night Food + Popcorn, our world-famous BBQ Team, and more. Weekend Gatherings. Our community gathers together each week to celebrate who God is and what he is doing in our lives. Our Weekend Gatherings Teams do all they can to make sure we do a great job of creating gatherings that are uplifting, joyous, and accessible for anyone, no matter their background or church experience. Opportunities includes Band, Sound, Audio and Tech, Room Set-up and Reset, and more.